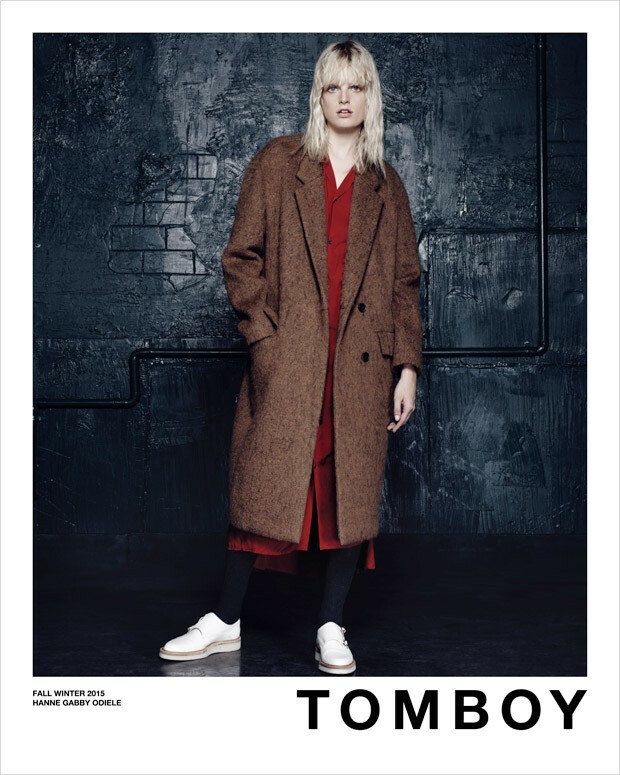 Tomboy’s new fall 2015/16 ad campaign is all you need to take inspiration from for your fall winter looks. 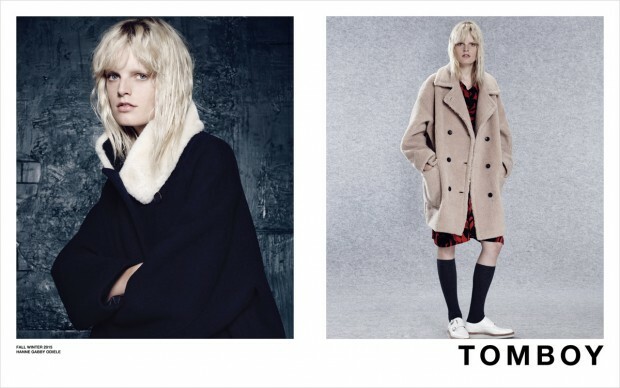 Featuring the supermodel Hanne Gaby Odiele, this ad campaign is all about winter mood and styling, an incredible well-done styling. Photographed by Paola Kudacki and creative directed by Moss Creative, Tomboy’s fall collection is all about confortable wear, layering and feeling comfy. What’s greater than that for winter? !